The meeting will be held at the University of East Anglia, Norwich, UK. All participants will be provided with accommodation on the University Campus. Should you NOT require accommodation please contact susan.matthews@uea.ac.uk. Travel will be arranged for participants from Russia. From London take M11, then the A11. 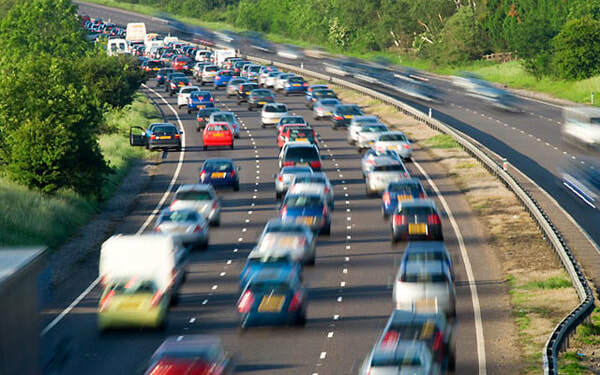 From the North and the Midlands, you can use the A47 via Kings Lynn or the A14 to Newmarket & then the A11 to Norwich. When arriving into Norwich, there is plenty of sign posting to UEA. For Sat Nav users, the postcode is NR4 7TJ. Parking is available in the Main car park for conference attendees and overnight guests. Yellow tokens are issued at the main entrance barrier and can be validated at the event. Click the PDF icon to download a campus map. Cross (approx 1 hour 50 minutes). There are also direct trains from a number of regional stations including Peterborough, Cambridge and Ipswich. For further information visit the National Rail Enquiries website, trainline.com or call 08457 484950. 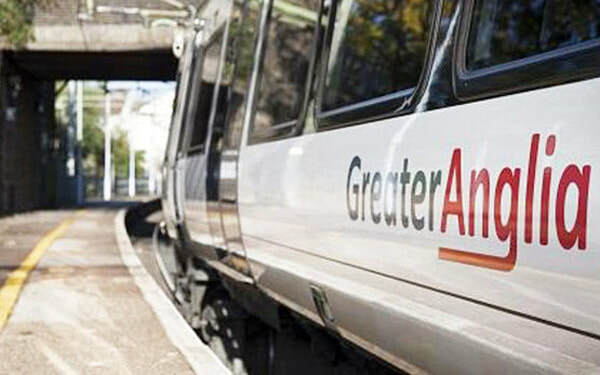 There are direct coaches to UEA from London Gatwick, London Heathrow and London Stansted from National Express. 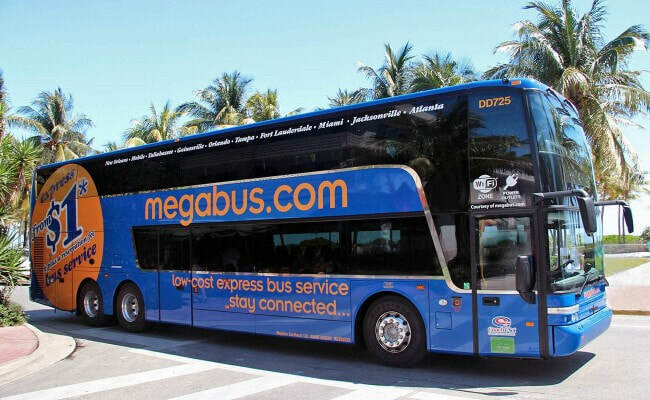 Megabus runs direct coaches to campus from London Victoria coach station and London Stratford International. Norwich is served by an international airport with with daily (or near-daily) flights to/from Manchester, Edinburgh, and Exeter, as well as multiple daily flights to/from Amsterdam. From the airport, it is easy to get a taxi to the UEA or you can pre-book one by calling Gold Star taxis on 01603 700700. 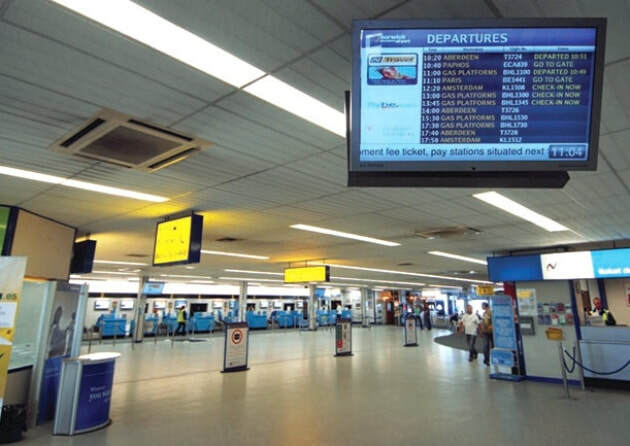 For more information, visit the Norwich Airport website.